I met this lovely family almost two years ago, when I was asked to do their Newborn Twins Photography Session. 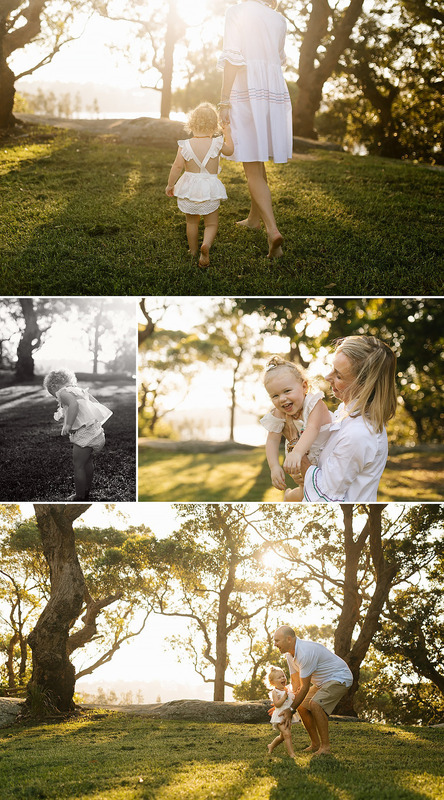 Now at 22 months of age, I was asked back to photograph the family at their local beach in Cronulla. It’s always very special to me, when a family ask me back to photograph them again, because it’s an honour to document their journey as a family and watch their children grow. I was very excited to see these twin sisters again. 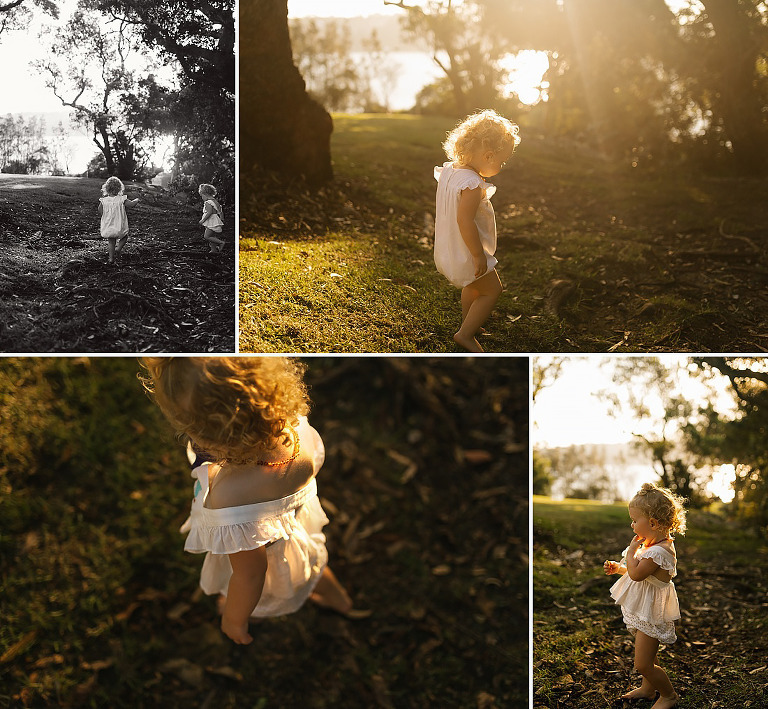 I was utterly in-love with them during their newborn session, so I couldn’t wait to see how they had grown and how their little personalities had come to life. This family of four live walking distance to this beautiful beach, and it was lovely to watch the girls frolic in what felt like their backyard. We started on the grass, and I could tell the girls were bursting to get into the water, so we kept them busy by flying them through the air, throwing them upside down, tickles and a bit of rock climbing. Finally it was time to hit the beach. This family comes for walks here most afternoons, even throughout winter. Winter was just a few days away, yet the girls had no issues getting in the water (or any other day from what I’ve been told). It was like it was their second home. So with the light, the double cuteness factor and the beautiful family connection, I was in heaven. I adore this session, so I hope you do too. With the warmer months right on our doorstep, now is the time to book in for your “lets get wet” beach session. Please feel welcome to get in contact, I’d love to hear from you.